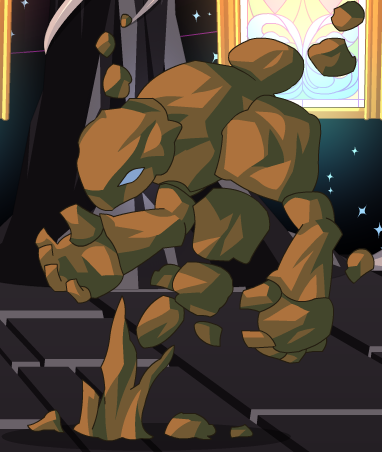 Attack Type 1 - Approaches target and slams down on it with both fists for 1 hit of 100% Melee Stone damage. 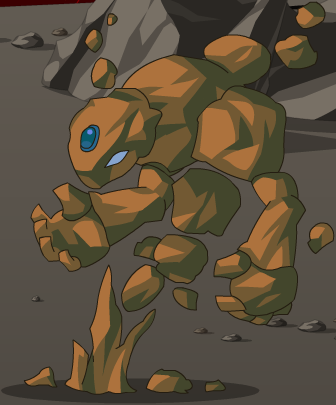 #Earth Elemental minions in the Earth Primal quest scale to player Level+1. 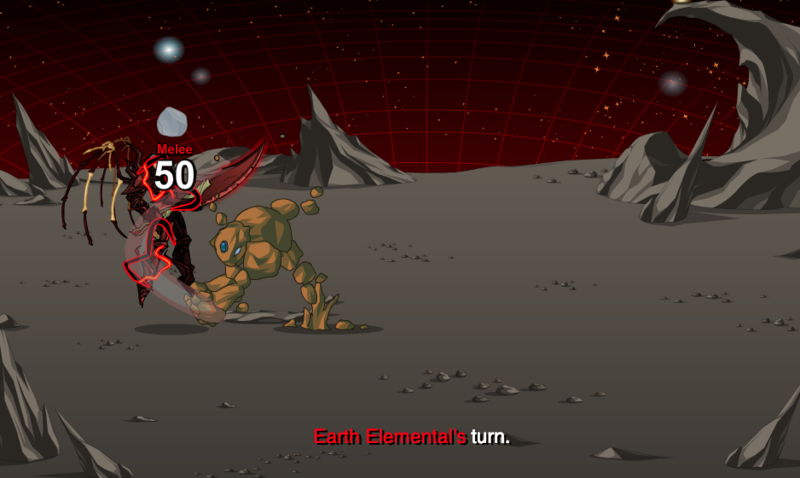 *In early quests, Earth Elementals do not scale to your level, and thus have fixed stats. Attack Type 1 - Approaches target and slams down on it with both fists for 1 hit of 100% Melee Stone damage; applies 'Solid Earth' (+255 Block/Parry/Dodge) to itself for 2 turns. When partnered with a Water Elemental, Earth Elementals will be healed for 25% of the Water Elemental's max HP on each of its turns, until defeated. Stephen Nix for location links and corrections (1). Niki for location links (1). Pink_Star for location links (1). Leon ShadowHart for corrections (1).